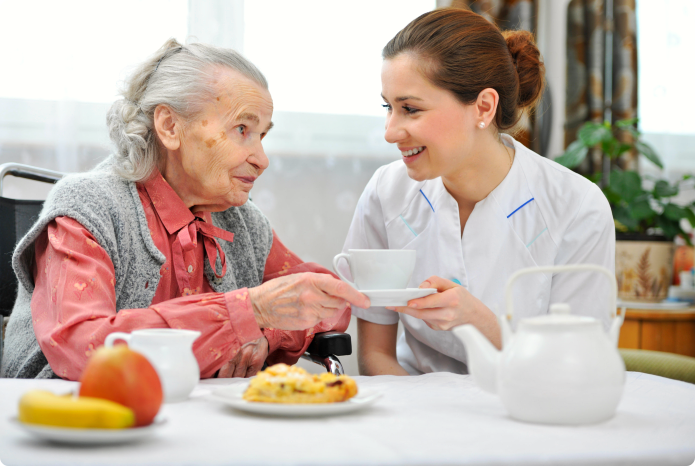 Your assigned home health aide from Transitional Home Health Care is well-trained and experienced. We don’t hire staff who cannot meet our requirement for quality performance. 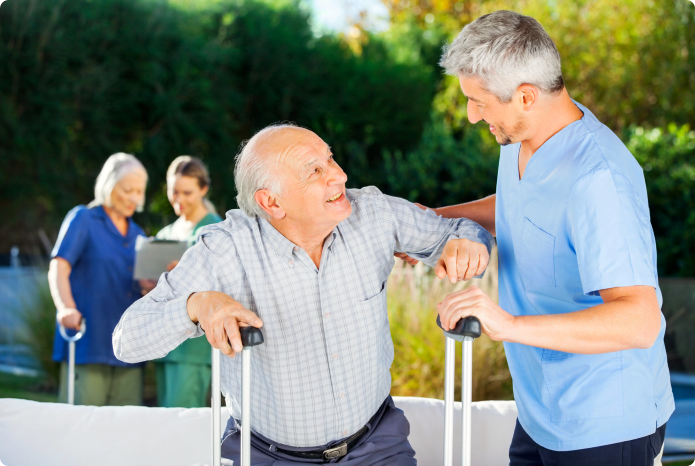 After all, home health aides will be primarily assigned with critical tasks like health monitoring and the regular reporting of your health conditions to your nurse/physician. 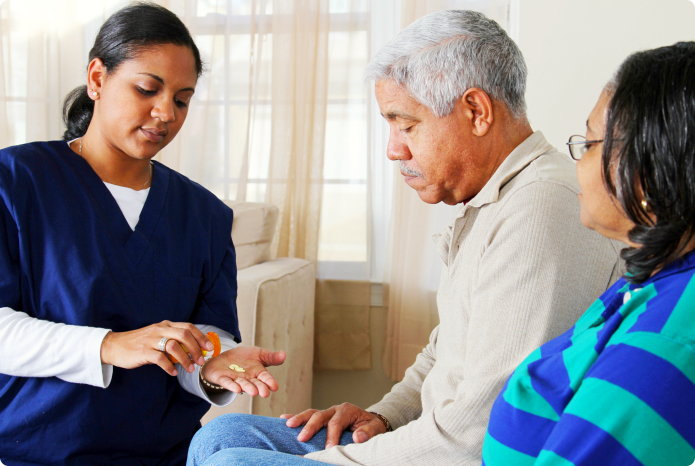 If you need help at home with meal preparation, mobility and other recovery needs, please call Transitional Home Health Care at 817-303-4441 and talk to a care coordinator.